Chaos, destruction, war, the world has fallen to despair. Within the ruins a brutal sport has been born: KUNG FU VOLLEYBALL! 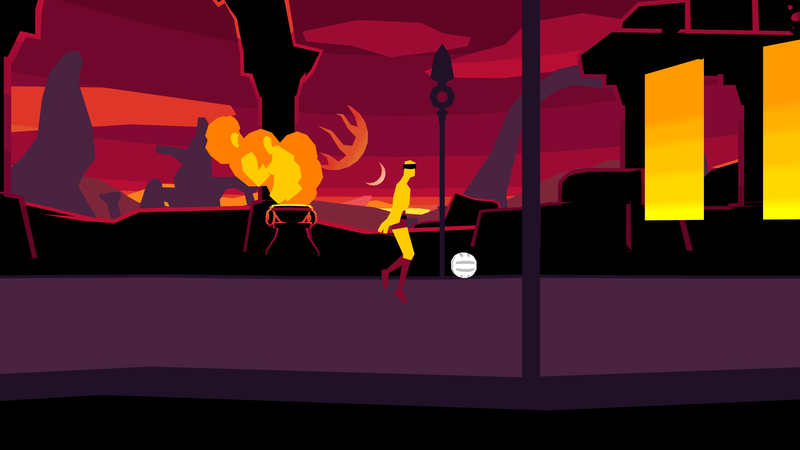 Using powers of flight, teleportation, and kicking, combatants prove their worth in this 2 player competitive sports game. 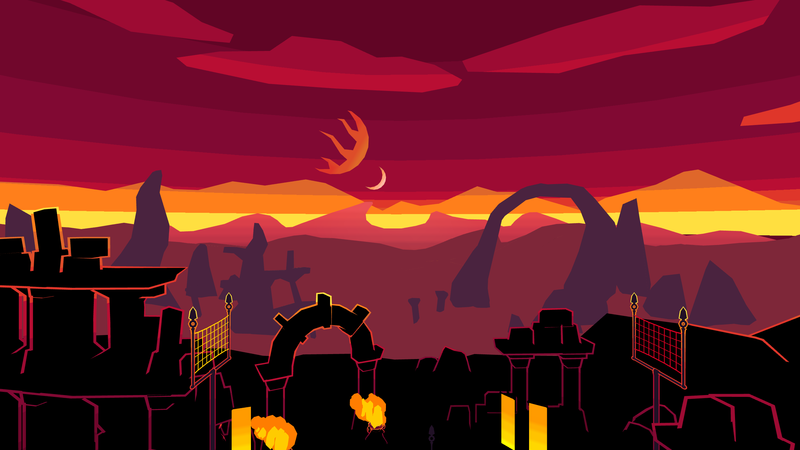 Will you be the next KFV champion? 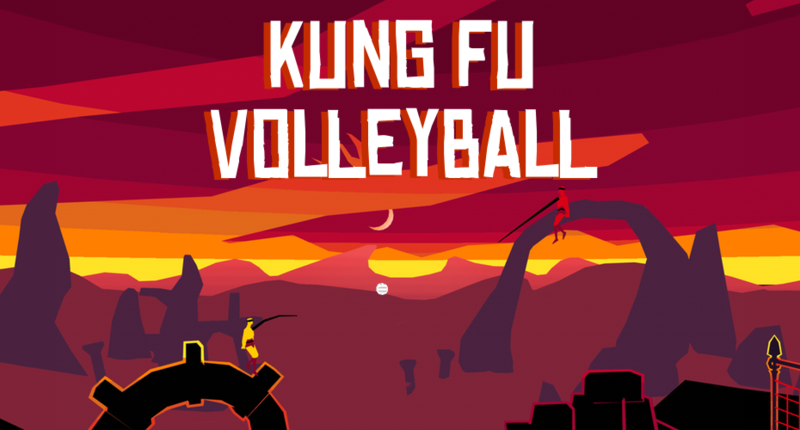 Kung Fu Volleyball is a local 2 player competitive jam game by KO-OP.